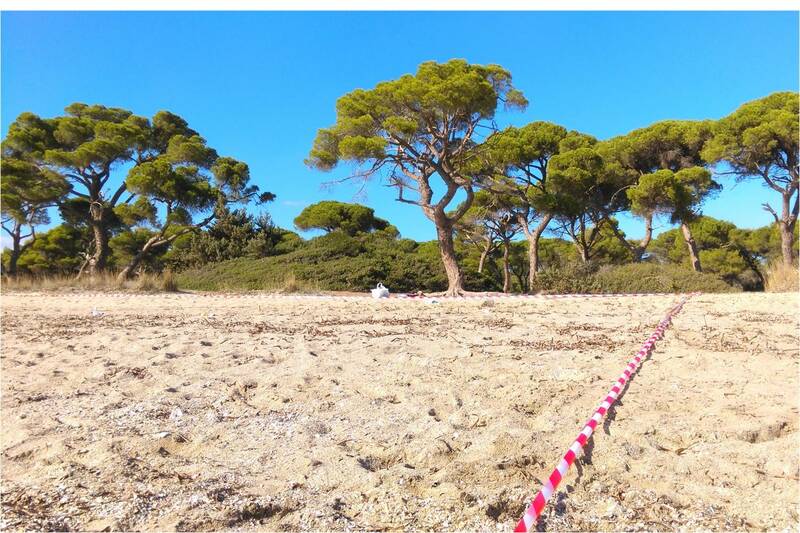 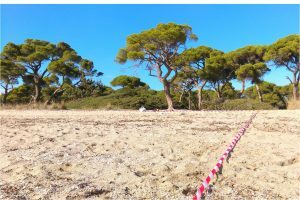 Marine litter in Mediterranean coastal and marine protected areas – How bad is it? 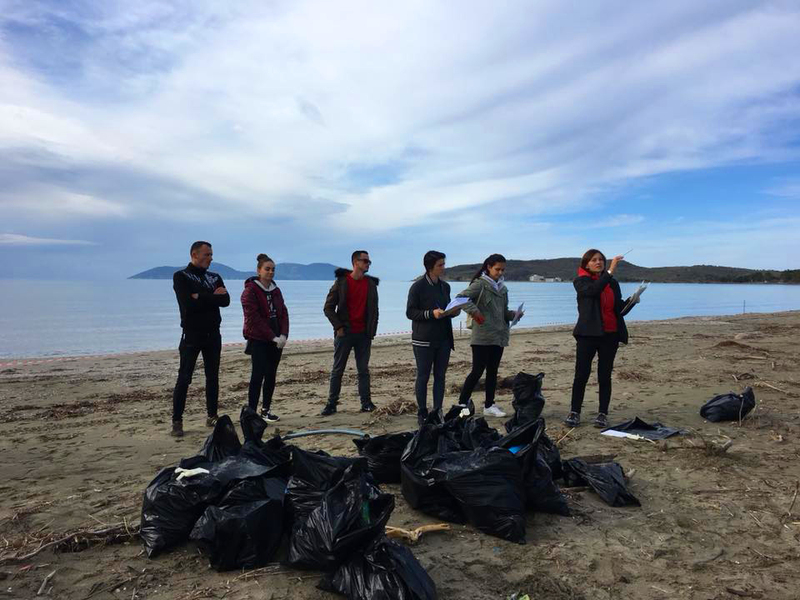 Marine litter is ‘building up’ in what should be pristine coastal and marine protected areas of the Mediterranean, according to the preliminary results of the ACT4LITTER Marine Litter Watch Month. 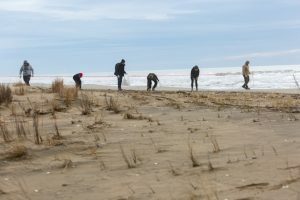 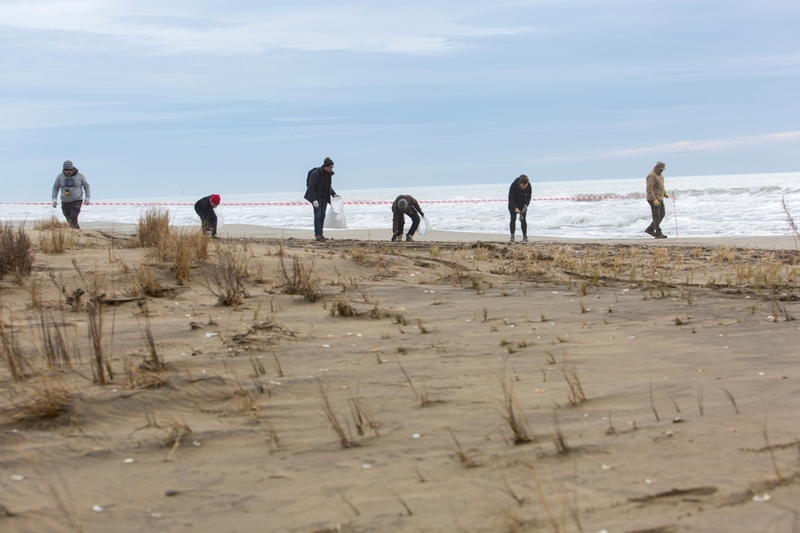 More than one fourth of the twenty two beaches surveyed were characterized by high litter densities ranging from 430 to 12,896 items per 100-metre stretch. 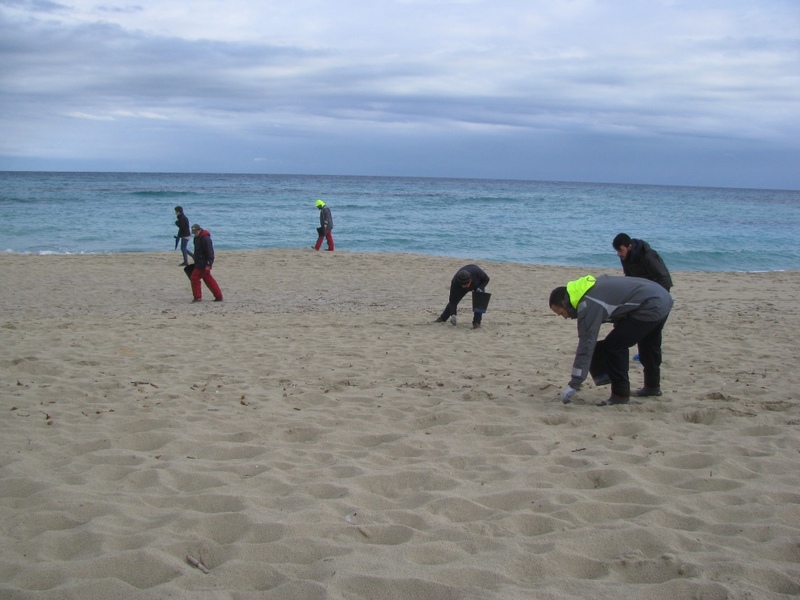 Some 14% of the beaches were moderately littered while the rest of the beaches were rather clean. A total of 22,867 marine litter items were recorded at 20 coastal and marine protected areas located in Albania, France, Greece, Italy, Spain and Turkey. 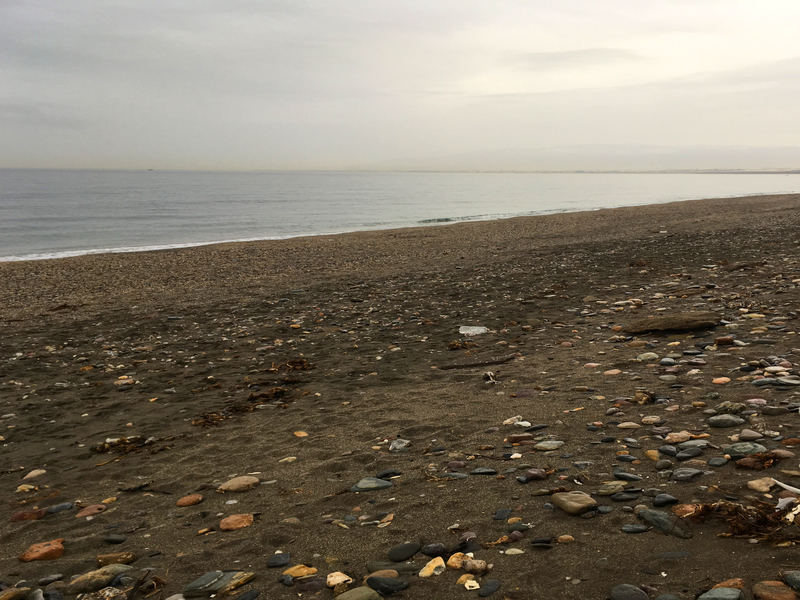 The average litter density of 1.2 items/m2 found within this study is considered to be relatively high. 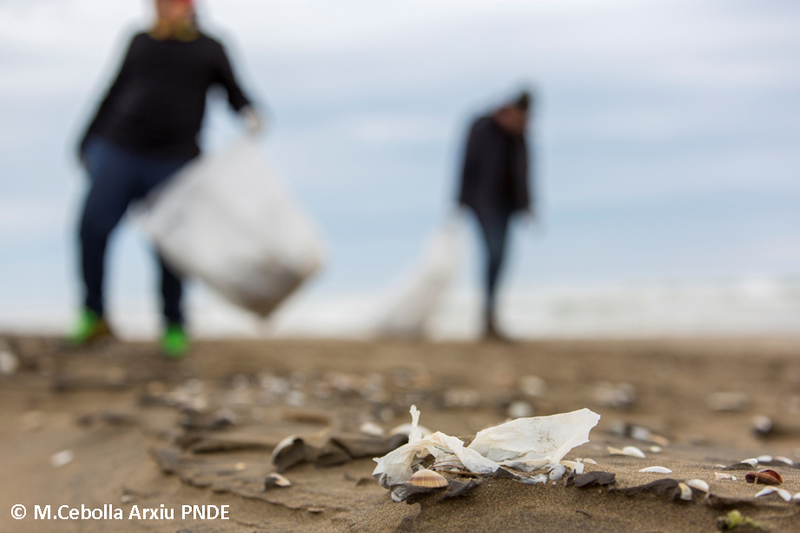 The majority of litter items were made of artificial polymer materials accounting for 82% of all litter. 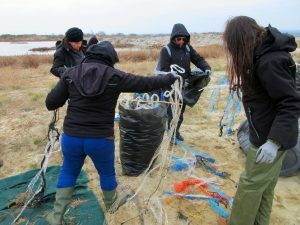 Litter from shoreline sources, such as tourism and recreational activities and poor waste management practices accounted for 26.5% of all litter collected, while the amount of litter from fisheries and aquaculture was in the range of some 10%. 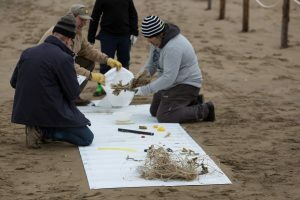 The most frequently found items included small plastic and polystyrene pieces (23%), plastic caps and lids (11%), mussel nets (5.6%) and single-use plastic items (5.3%) such as drink bottles and shopping bags. The ACT4LITTER Marine Litter Watch Month was organized by MIO-ECSDE from mid-November to mid-December 2017 and engaged some 20 MPA management bodies, NGOs and other organizations, which joined forces in order to shed light on the marine litter threat in Mediterranean coastal and marine protected areas. The Spring edition of the ACT4LITTER Marine Litter Watch Month will run from the beginning till the end of April 2018 and the consolidated results will be communicated by the end of May in a snapshot assessment report. Are you a manager of a coastal and marine protected area or a marine litter practitioner? 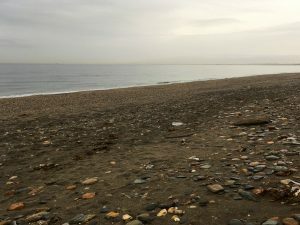 Please find our here how you can join the Spring edition of the ACT4LITTER Marine Litter Watch Month.